Join us for book signings on Saturday November 28th from 12 -2 pm for Truus Daalder and 2 – 4 pm for Milton Moon. 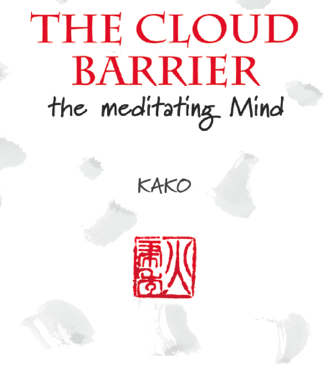 The author ‘Kako’ (Milton Moon) first took instruction in Zen meditation at a temple in Kyoto some thirty-five years ago. This scattering of teachings and sayings might, for some, point the Way”. “For over ten thousand years the taking of tea, in Japan, has been linked with Buddhism”. 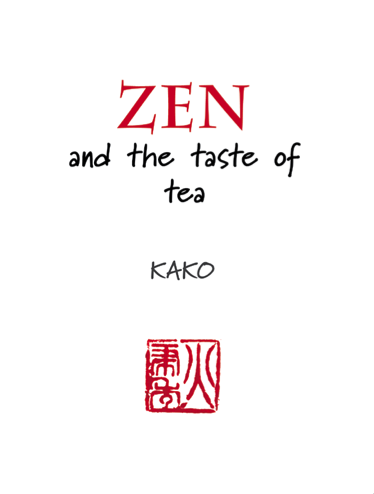 “In this short poetic essay the author ‘Kako’ (Milton Moon) traces it’s earliest associations with Zen”. Truus Daalder takes the reader on a journey from Australia, through the Oceanic islands, Asia and finally Africa exploring, in depth, the history and traditions of ethnic jewellery and adornment. In combination with the book signing there will be a selected collection of ethnic jewellery on display for sale. 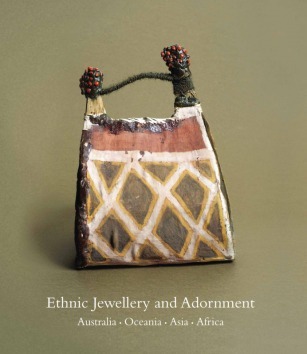 Truus Daalder: Ethnic Jewellery and Adornment: Australia, Oceania, Asia, Africa.